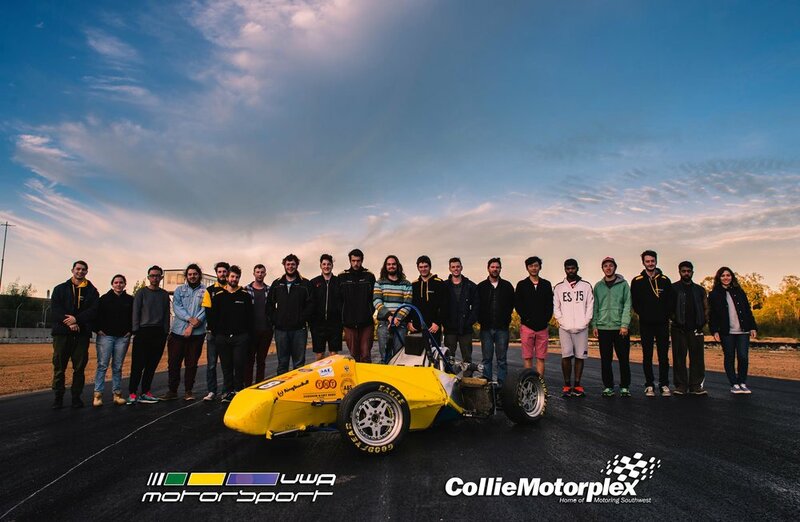 The University of Western Australia (UWA) Motorsport project team consists of a team of volunteer students who work together to conceive, design, build, test & race a vehicle to compete in Formula SAE competitions. The UWA Motorsport team has competed at competitions in Australia since 2001, and have won the event twice, taken the trophy for Engineering Design four times, and collected more than thirty trophies for individual events. The team have also competed at Formula SAE championships in Michigan, winning the event in 2008 after being runners-up twice, collecting two Engineering Design trophies and more than thirty other prizes. The team additionally attended the Formula Student Germany competition, placing third overall in 2009. Additional awards that the team has won include seven for design innovation.